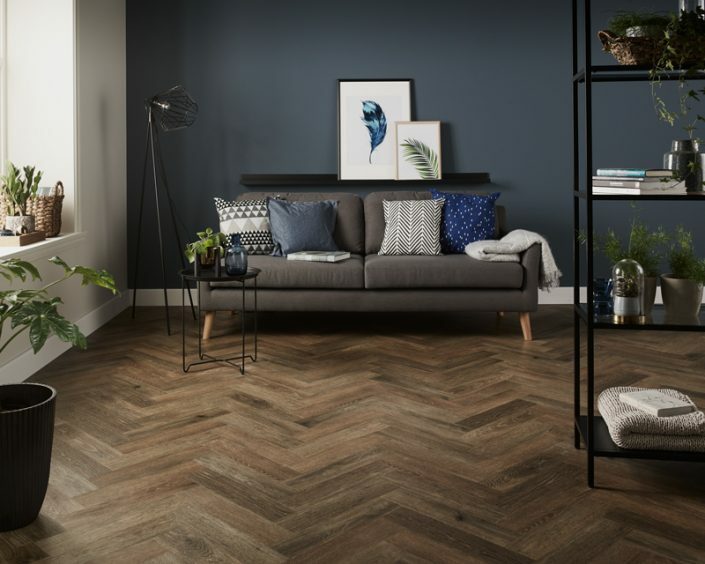 Harmony Carpets – Harmony Carpets and The Wood Gallery are Brighton based suppliers and installers of Carpets, Natural Floorcoverings, Linoleum, Vinyl Flooring, Rubber Flooring, Engineered Plank and Parquet serving Sussex and the South Coast. We are always happy to come out to your home or business, carry out a site survey and provide you with a free, no-obligation quotation. 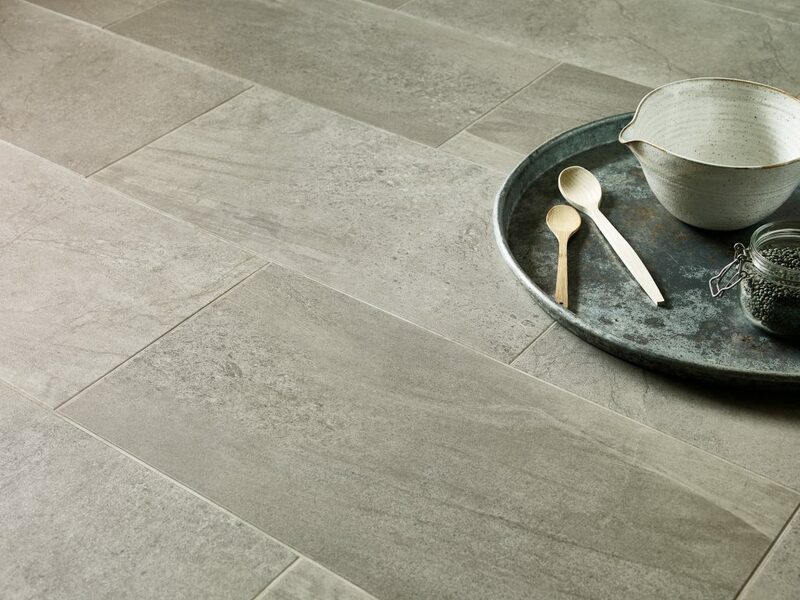 Carrying out site visits is often not just a question of taking measurements, but particularly in carefully evaluating the type and condition of the sub-floor, and consequently any sub-floor preparation that may be required; even the highest quality and most expensive floor will look bad if the sub-floor isn’t up to scratch. We want every job to have a perfect finish, deserving of the time and money you’ve spent on selecting it. Where necessary, we will carry out free damp tests to ascertain moisture levels in the floor, and recommend appropriate mitigation in the event that moisture levels are too high, either from structural issues or residual building moisture..
We aim typically to carry out site visits within a few days of a request, but sometimes – and at particularly busy periods – this might extend to a one week lead-time. In any event, you can be sure that we’ll carry our a thorough and conscientious inspection. Give us a call, or send us an email now to book an appointment. 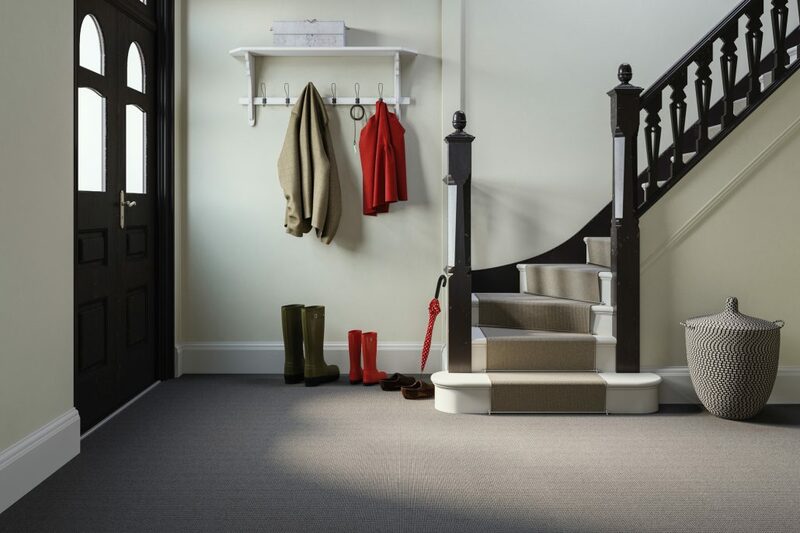 Carpet is a remarkably durable and practical floor covering. 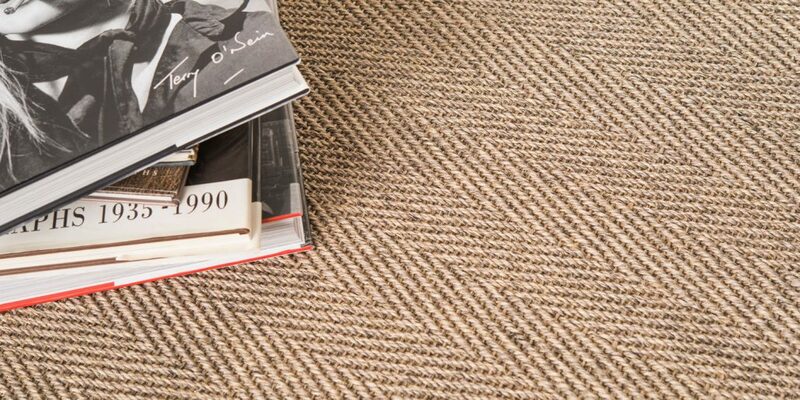 Technological advances in everything from fibre content, weaving, printing and colouring enable carpet manufacturers these days to offer products suitable for virtually any residential or commercial setting. With its excellent thermal and acoustic characteristics, carpet is a beautiful home furnishing that can add elegance, comfort and fashion to any setting. 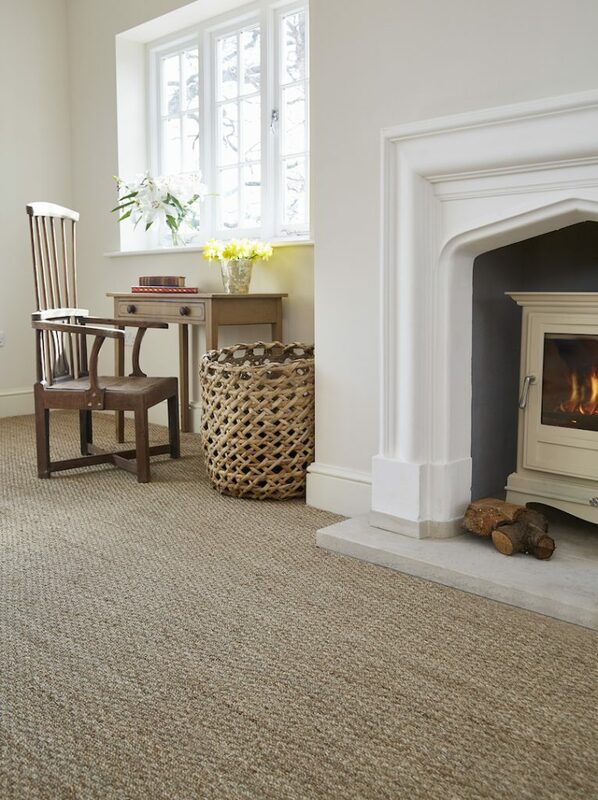 Most carpets today are manufactured from one or more of three different fibres; Wool, Polypropylene and Nylon. 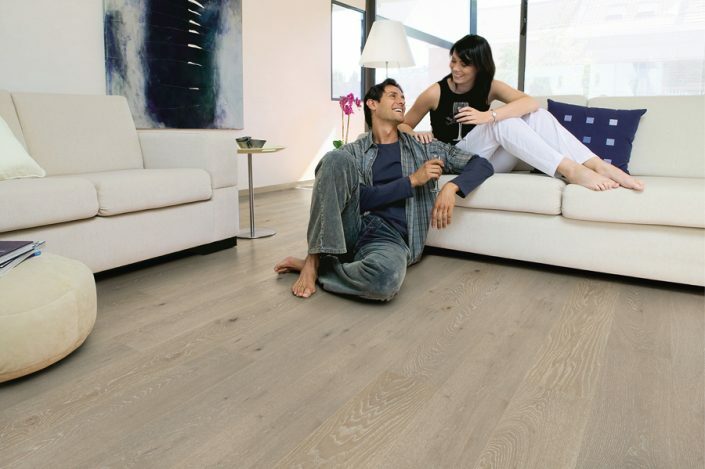 You will also find some carpets that are made from Polyester, Viscose, and even Cotton. Although it is true that most budget carpets are synthetic (i.e. polypropylene), it would be a mistake to think that it follows that all synthetic fibre carpets are ‘cheap’ (in both senses of the word). 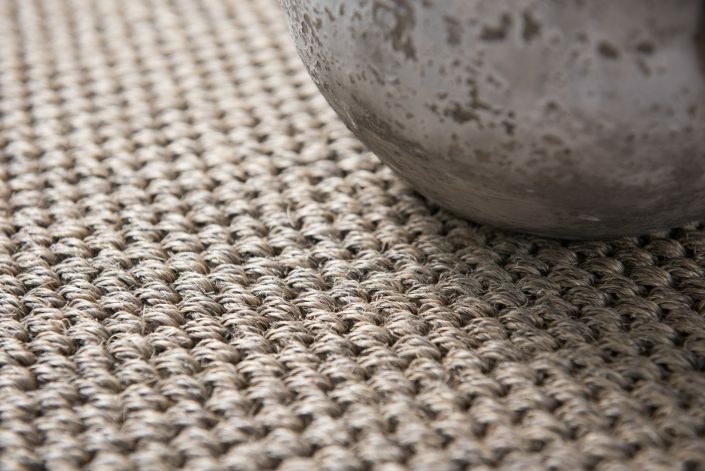 Man-made fibre – particularly Nylon – is known for being extremely durable, and broadly speaking the overall quality of a carpet is determined by the pile weight / density of the fibre. Conversely, it would also be wrong to assume that wool carpets are inevitably the most expensive. 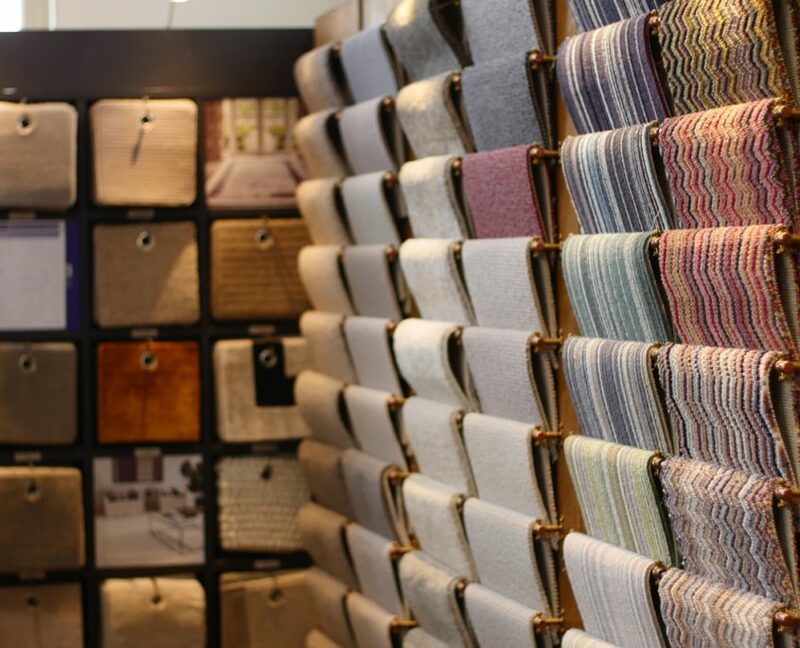 You can often find that the gap between, for instance, a mid-range polypropylene carpet and mid-range 80% wool carpet is not as wide as you might think. We hold direct accounts with a wide range of manufacturers and suppliers, including leading brand names such as Crucial Trading, Alternative Flooring, Jacaranda Carpets, Cormar Carpets, Fibre Flooring, Unnatural Flooring, Kersaint Cobb, Westex Carpets, Hammer Carpets, Louis De Poortere, Edel-Telenzo Carpets, ITC, Vorwerk and Van Besouw, and carry display stands for the vast majority of these brands. 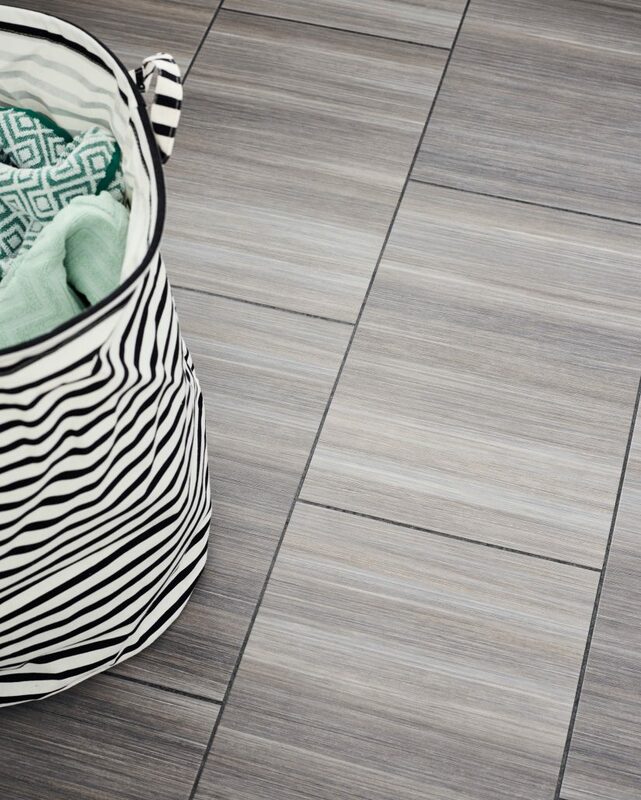 Natural floorcoverings are amongst the most popular types of floor covering around today. 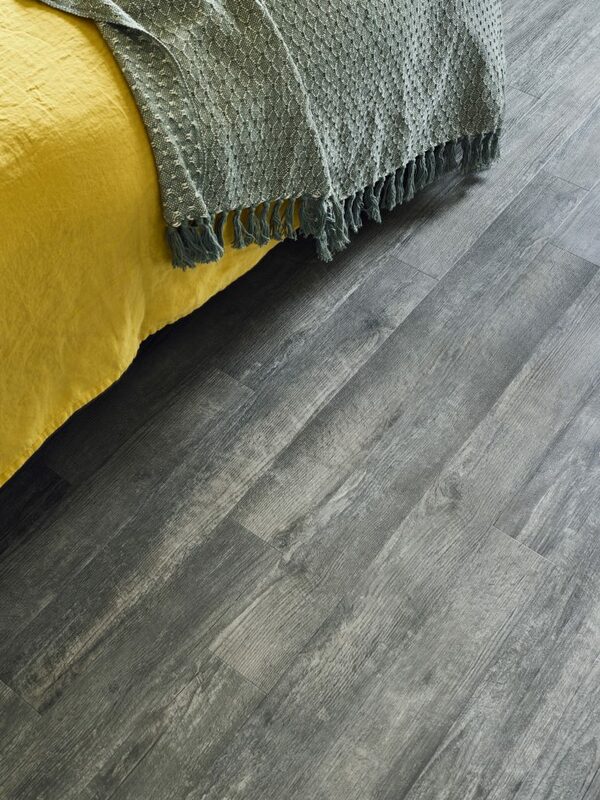 Their neutral shades, textures and organic appearance give a warm, contemporary look to any room, and work particularly well alongside engineered wood flooring, helping maintain a natural, organic effect where wood flooring alone would be impractical or inappropriate. Sourced from around the world, materials used include Jute, Coir, Sisal, Seagrass and Mountain grass. Even Bamboo and Paper are sometimes used. Some discretion has to be used in regard to suitability however. 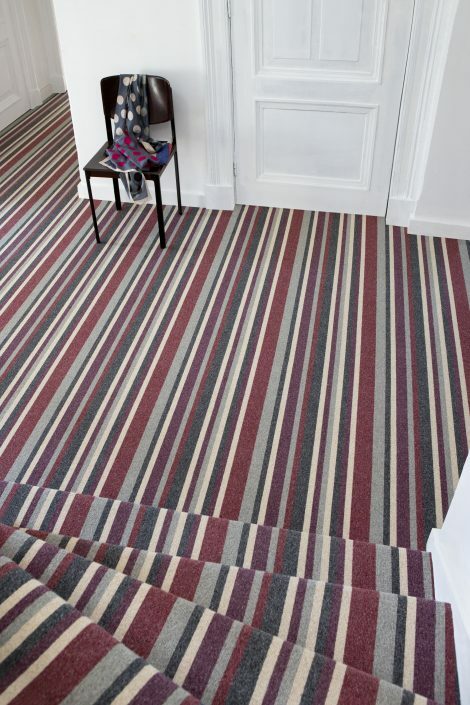 For instance, whilst Sisal and Coir floorcoverings are suitable for fitting on stairs (some Sisals coming as runners in stripes) and have a ‘Heavy Domestic’ rating, Jute, Seagrass, Mountain grass, Bamboo and Paper certainly are not, and would be more appropriate for use in Bedrooms and areas with light to moderate traffic. 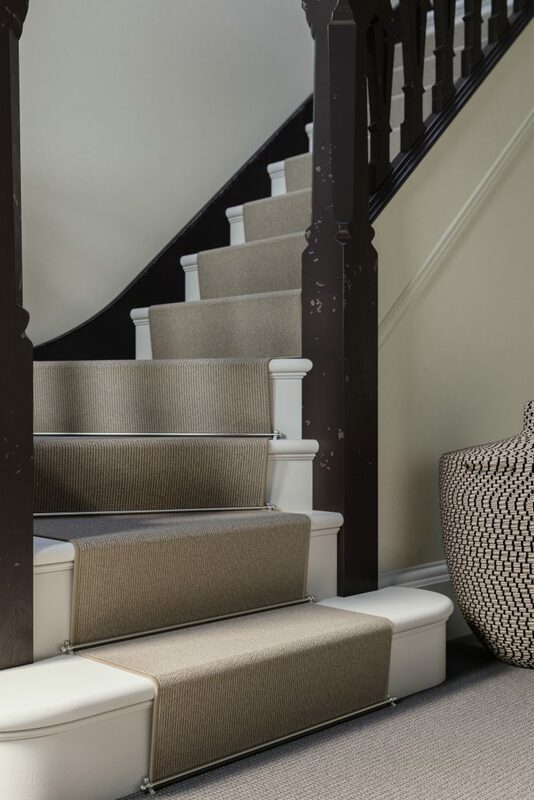 Although off-the-shelf fixed-width stair runners are still available, more often than not customer want runners in a design or colour that isn’t available from an off-the-shelf range. With one of the most extensive carpet ranges in the South East, we are able to plan off and cut (to any runner width) from a multitude of carpet ranges, and have them finished in an edging of your choice – whether it’s whipping or cotton binding tape. 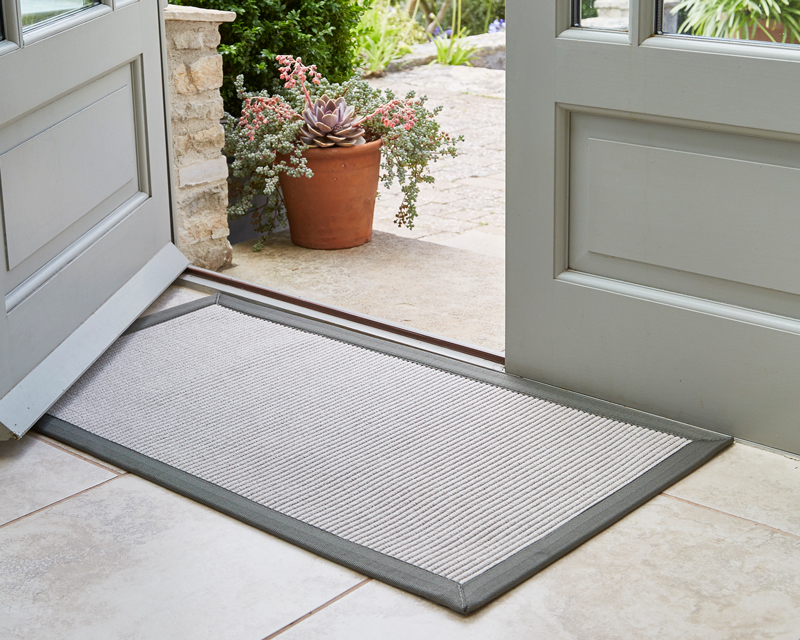 This enables you to have a runner that is adapted for fitting to your specification, including around winders and kites, and should you wish, even inset as a runner on the landings. Luxury Vinyl Tiles, or LVTs, are one of the most popular flooring mediums on the market these days, providing outstanding durability and available in a wide variety of finishes. 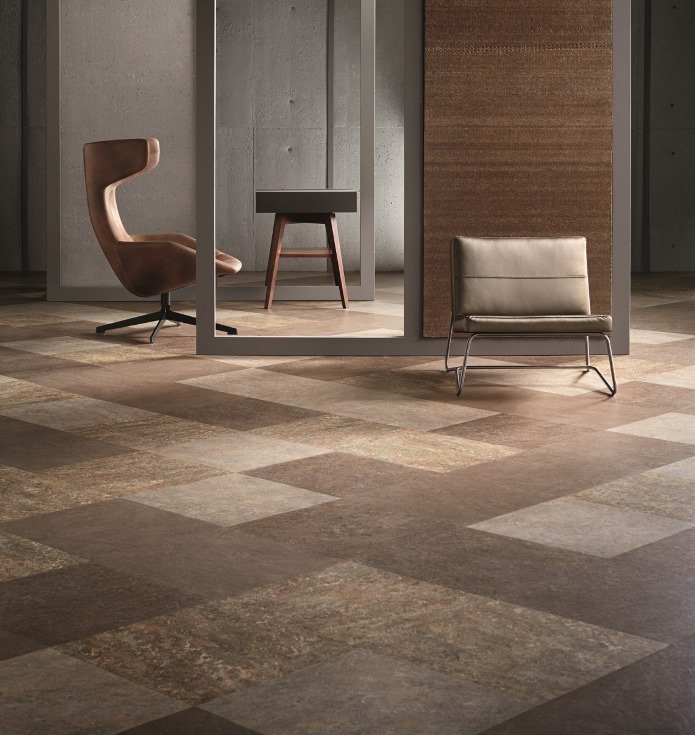 These range from realistic stone and wood effects, through to contemporary abstract designs – perhaps best exemplified by the Abstract collection within Amtico’s Signature range. 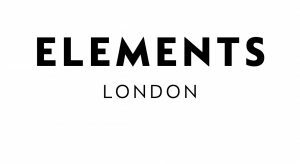 We have display stands for Amtico Signature, Form and Spacia, and carry samples for J2 flooring, Polyflor Camaro, Gerflor Creation and Karndean. Cushioned vinyl is primarily suitable for domestic installations (although some vinyls these days approach light contract specification in regard to slip-resistance and durability) and comes in 2, 3 and 4 metre widths, and occasionally as a 5 metre wide vinyl. It is a practical and relatively inexpensive flooring, and is generally fitted loose laid. 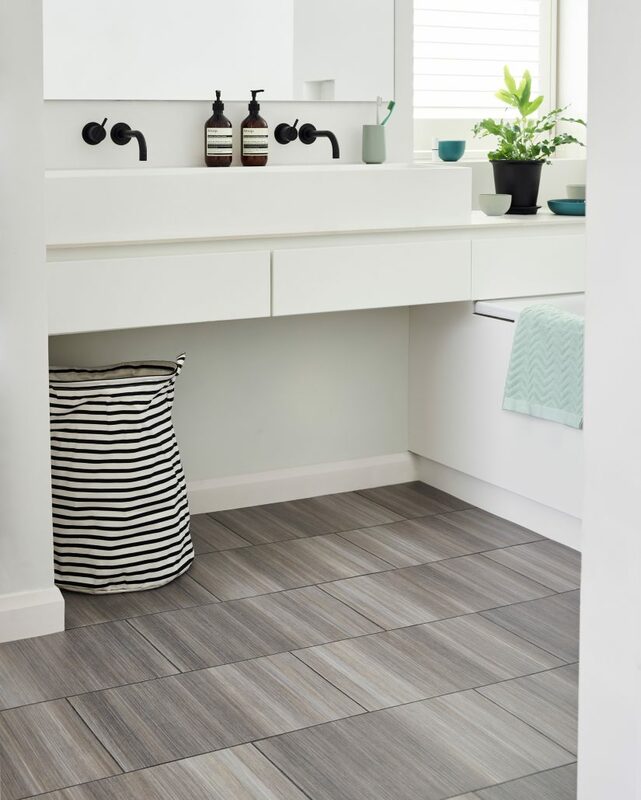 Marmoleum is one of the most flexible and adaptable resilient floorcoverings available today, and one of our best-selling resilient floorcoverings. 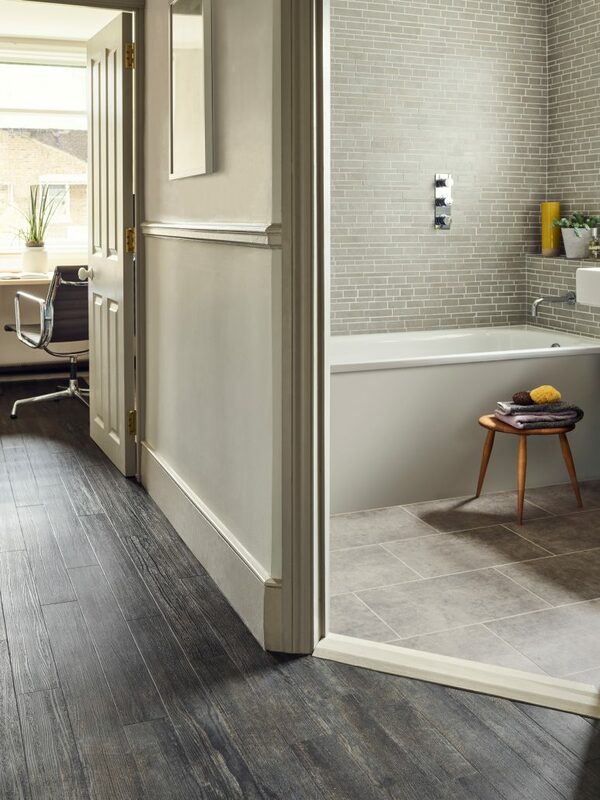 Available in both sheet and tile format, the wide spectrum of shades – ranging from bright, crisp colours that really ‘pop’, through to calm, pastel shades for a more neutral appearance – ensure that there really is a colour and style for every setting. 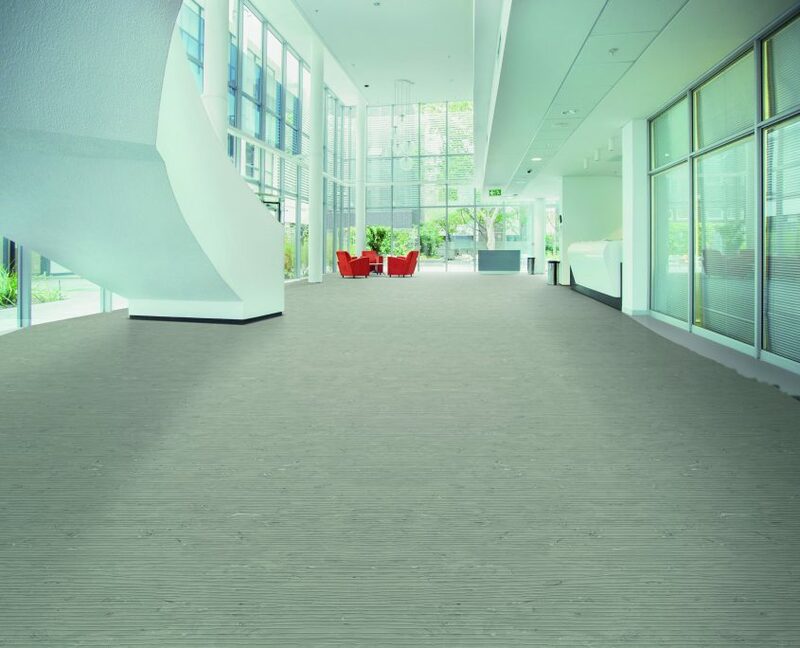 Rubber flooring is available in a variety of textures – ranging from smooth, through to studded or hammer-blow. It provides good thermal insulation and acoustic absorption, is water-resistant, and has absolute dimensional stability. It also has anti-static and anti-bacterial properties. 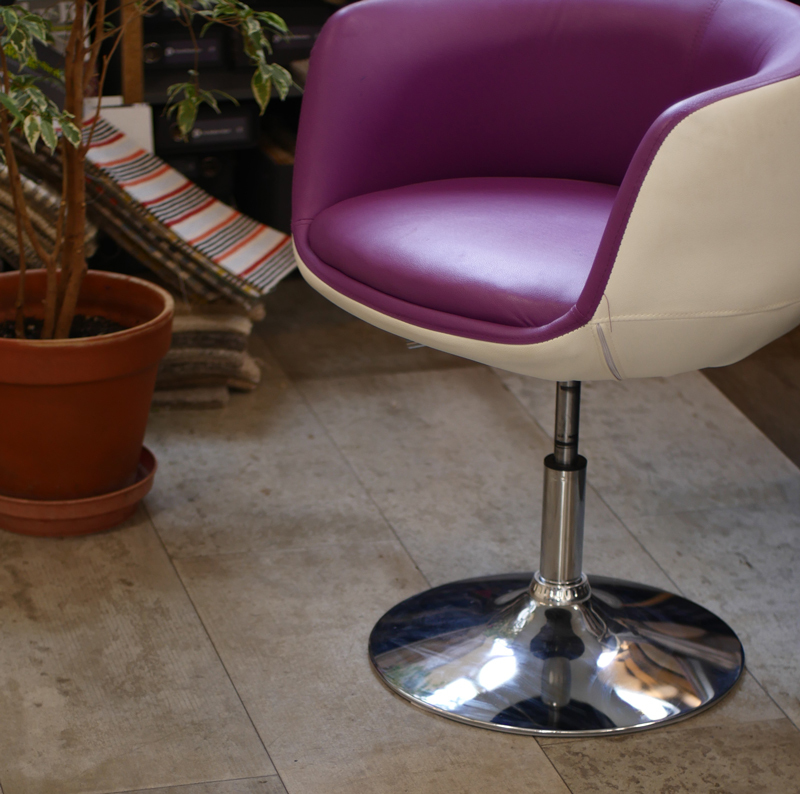 Rubber flooring tends to come in solid ‘slab’ colours, and can lend a cool modern look to any room. 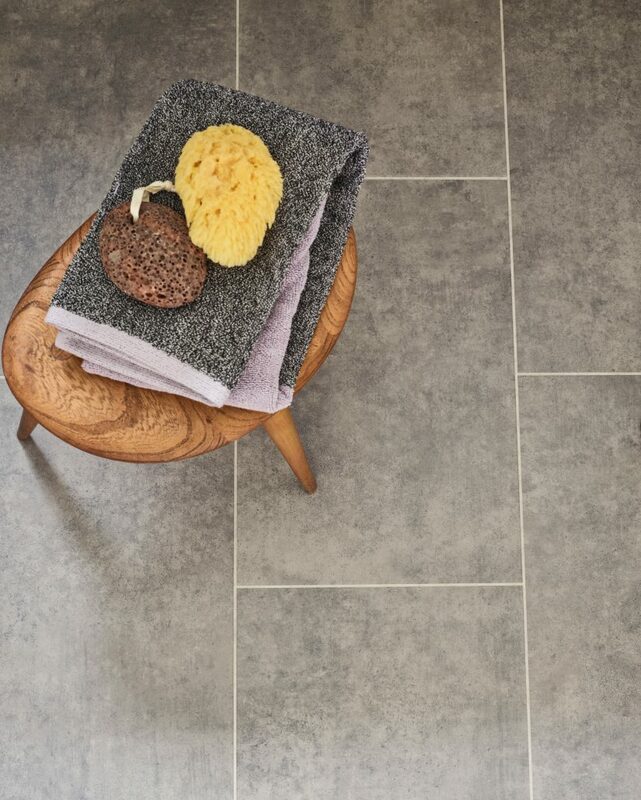 Brands that we sell include Nora, Altro and Polyflor Noppe. 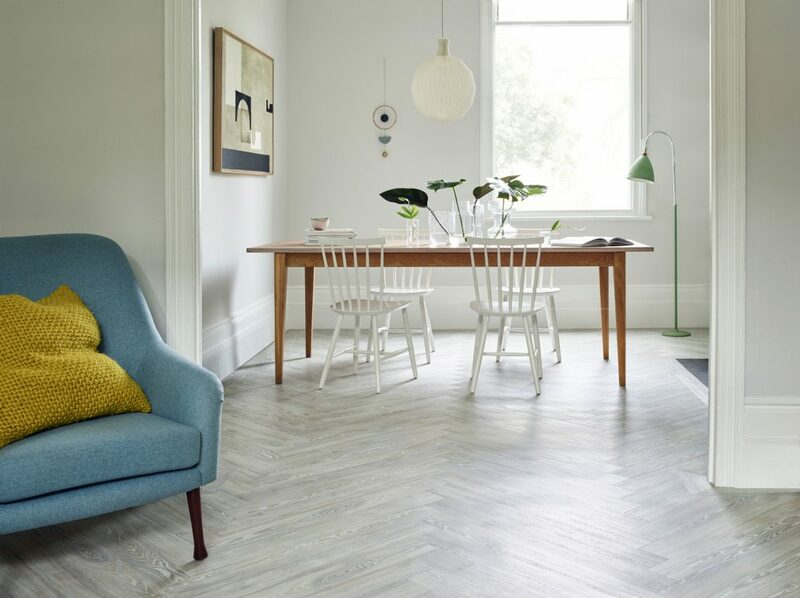 Whilst the market has historically been dominated by wood flooring companies that manufacture pre-finished, off-the-shelf engineered flooring, there is however an emerging and thriving cottage industry of smaller players offering bespoke, hand-finished products, often smoked and distressed. 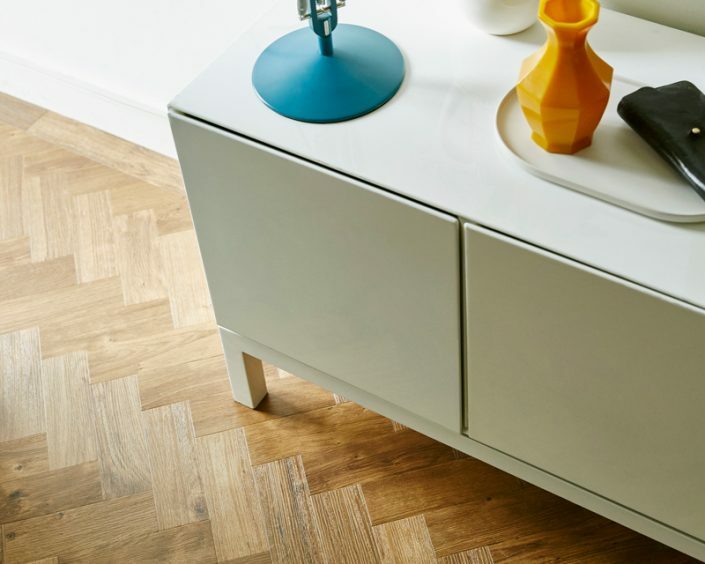 These are typically, but not always, more expensive than the off-the-shelf products, but when you see the finished product, they really are worth every penny. 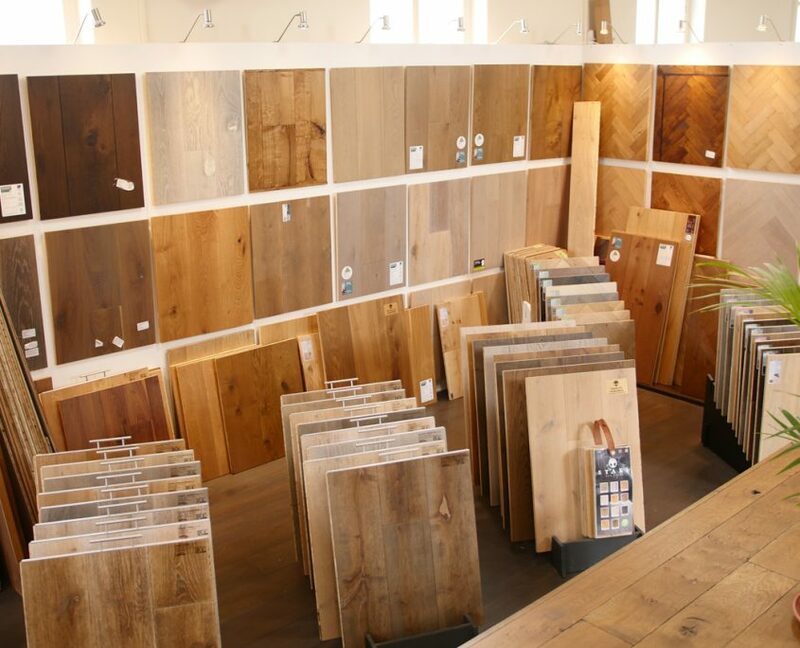 We carry a wide range of large samples of engineered flooring on the walls of our showroom (We’re not called The Wood Gallery for nothing!) that are available for you to borrow and lay on your floor at home to help you discover which look works best for you. 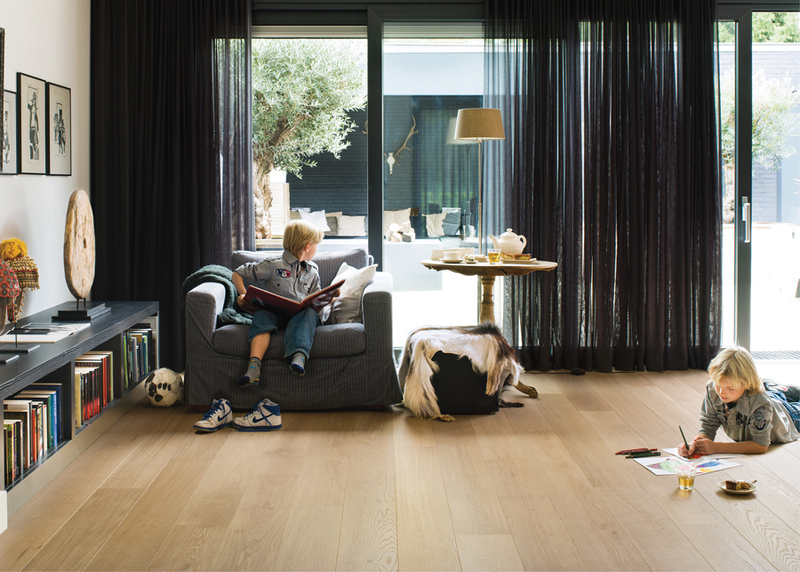 One of our specialities is the supply and fit of parquet wood flooring. 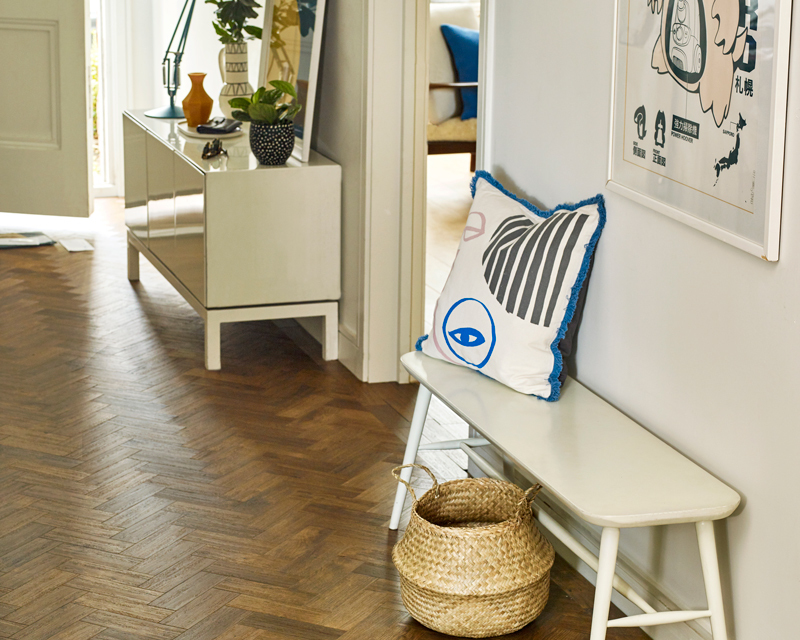 Designs can range from Herringbone and Chevron (also known as Hungarian Point), through to more elaborate designs such as Maison Weave. 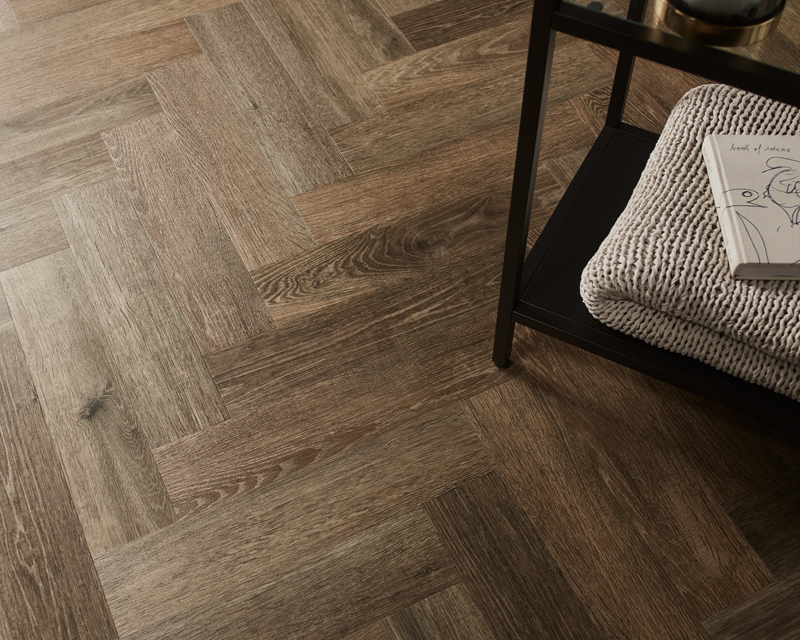 These days, most parquet is manufactured from engineered board, and is therefore suitable for fitting over underfloor heating. Also, many of the parquets we can supply are hand-finished, enabling you to have them coloured to virtually any shade or specification that you wish. 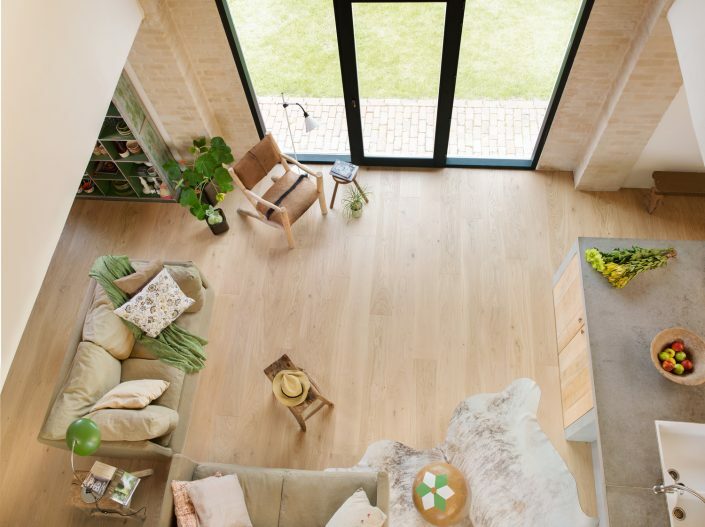 Concreate is a relatively new flooring medium, and comprises a range of lightweight engineered panels made from a sustainable form of mineral cement, that provide a more environmentally friendly alternative to polished or poured concrete flooring. 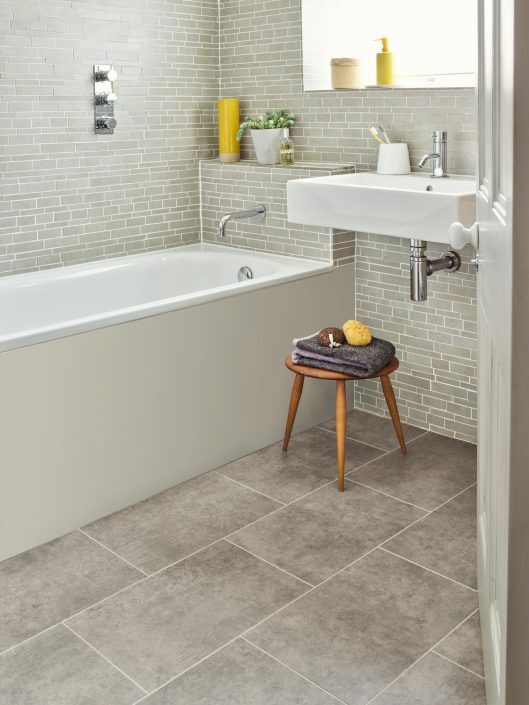 It is available in a range of colours in both 300 x 1200 floor panels, and matching 600 x 1200 wall panels. 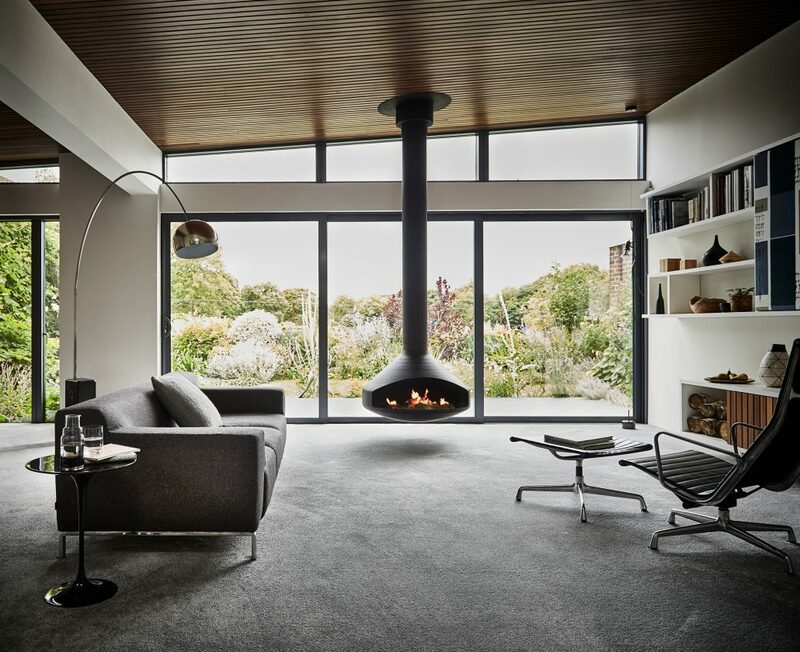 The effect is smart and modernist, with more than a nod to Le Corbusiers ‘brutalist’ architectural style. 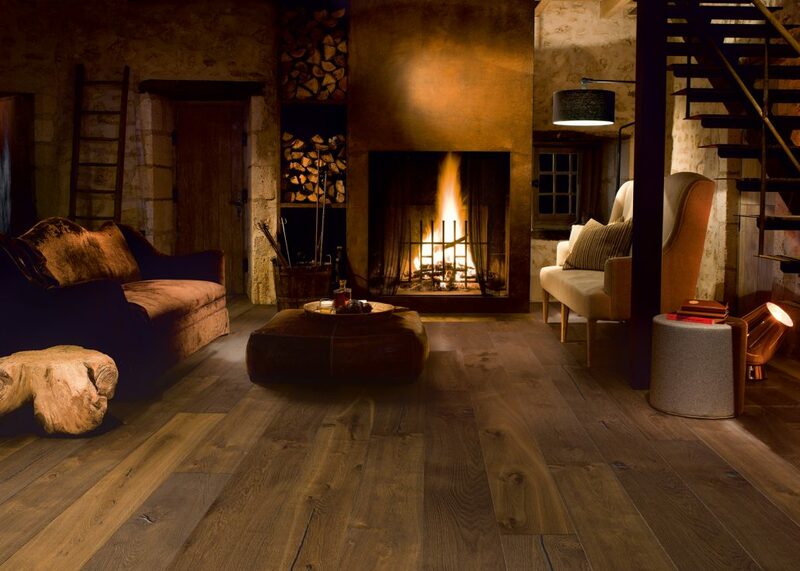 Come and take a look; we have it fitted on our showroom floor! 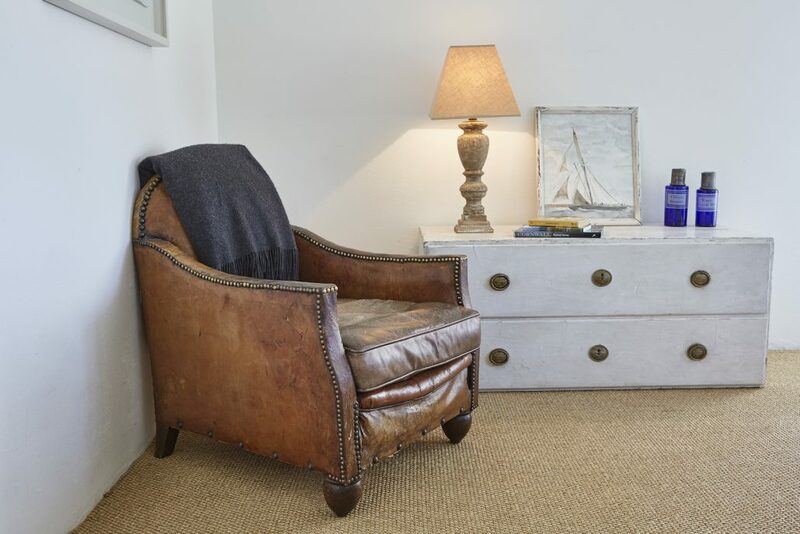 Although we do sell off-the-shelf rugs by manufacturers such as Louis de Porteere, ITC and Jacaranda, we are also able to organise made-to-measure rugs from a variety of manufacturers, including Crucial Trading, Alternative Flooring, Jacaranda Carpet, Fibre Flooring, Vorwerk and Van Besouw. Harmony Carpets and The Wood Gallery are Brighton based suppliers and installers of Carpets, Natural Floorcoverings, Linoleum, Vinyl Flooring, Rubber Flooring, Engineered Plank and Parquet serving Sussex and the South Coast. 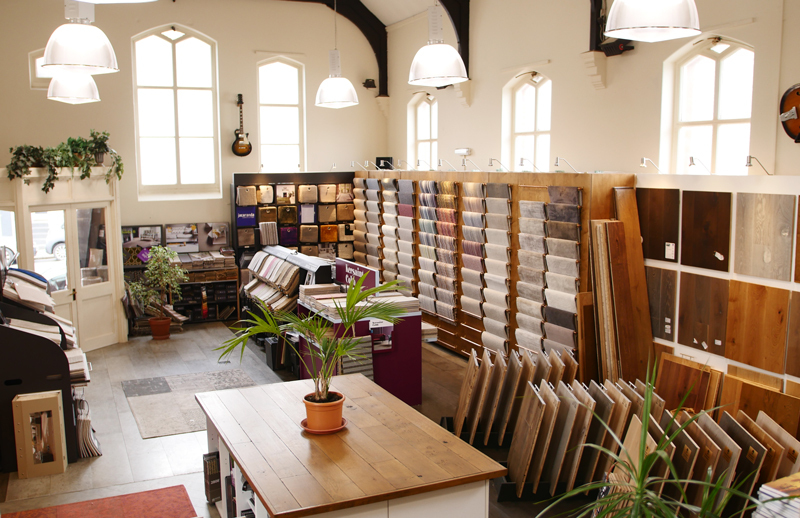 A family business originally established in a small carpet shop in Brighton back in 1968, Harmony Carpets is now one of the leading domestic and commercial flooring contractors in Brighton and the South East, and is based in a converted 19th century church hall, which is located in East Brighton. As well as offering a huge selection of flooring displays and samples, the showroom also features a ‘child friendly’ area where little ones can be kept occupied and (hopefully!) give hassled parents time and space to browse without interruption.